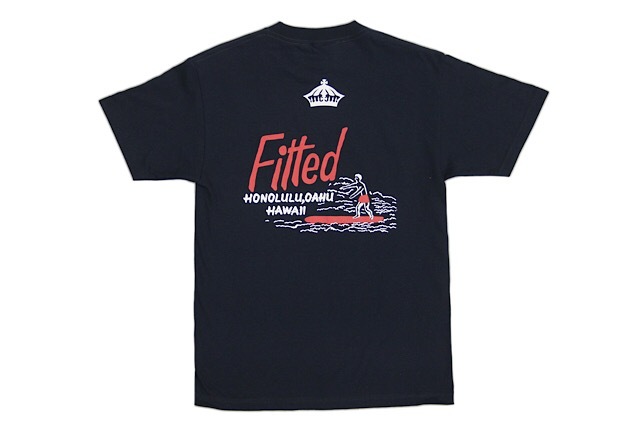 Releasing exclusively in-store and online this Saturday, July 14 at 11am HST. 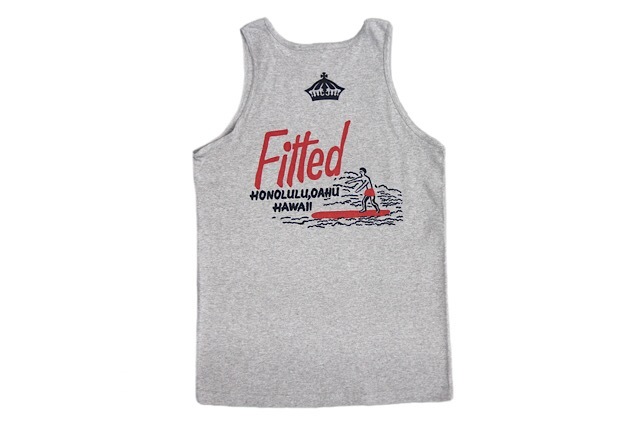 Saturday’s FITSTRIKE release consists of a matching adult and keiki H Pride, along with a new tee and tank top. 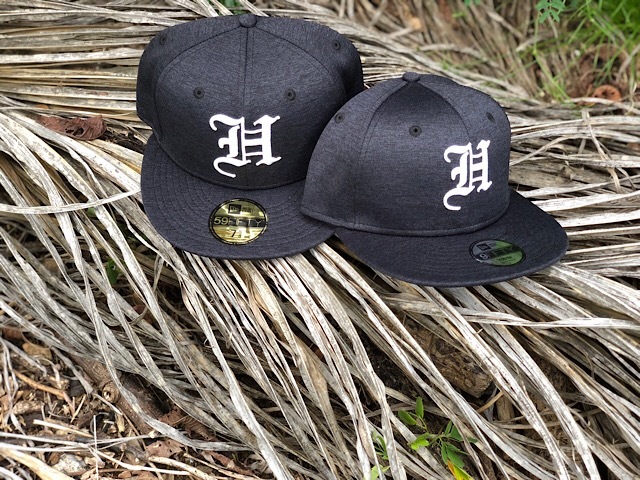 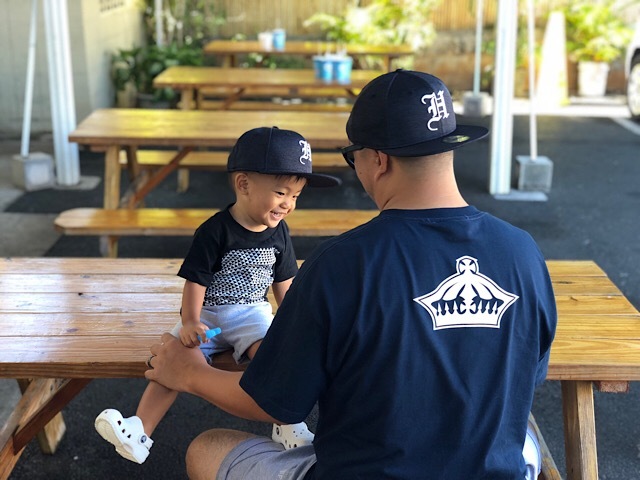 The H Pride 59FIFTY and keiki snapback both feature our very first application of New Era’s advanced proprietary fabric called Shadow Tech. 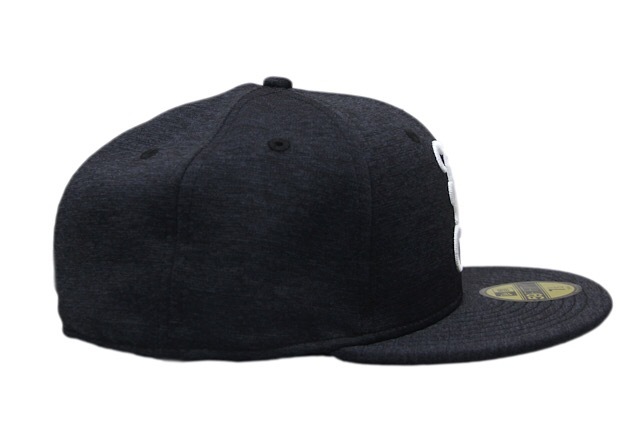 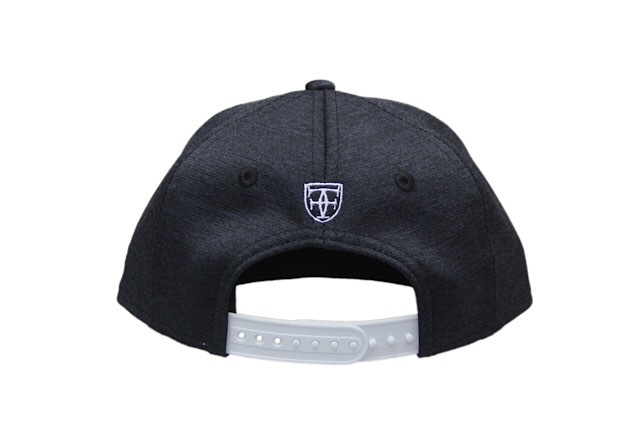 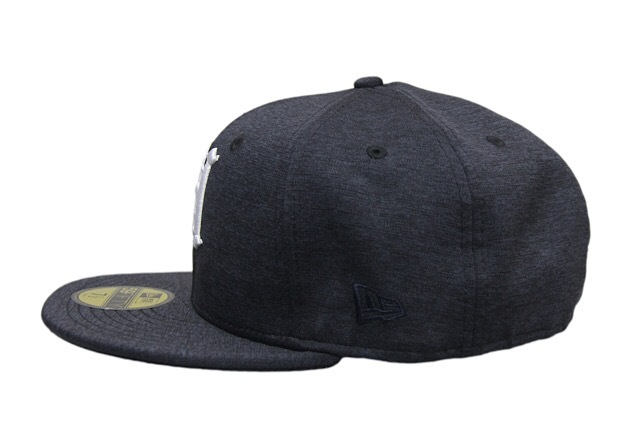 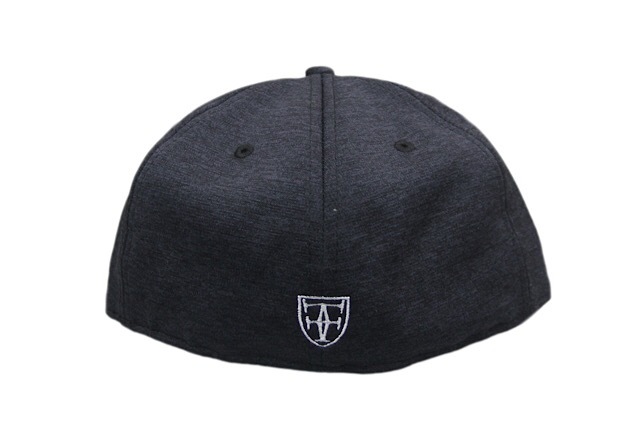 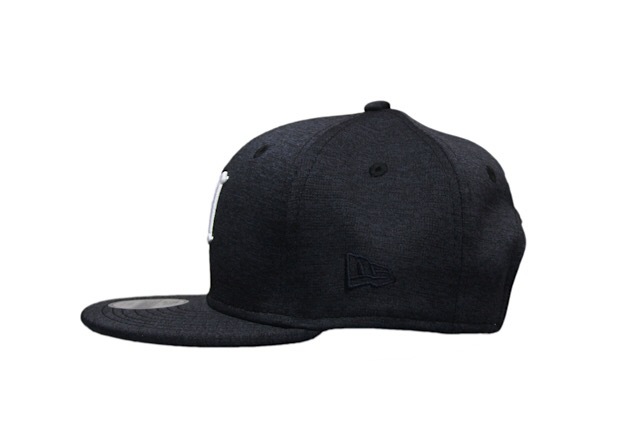 It’s a soft, 100% polyester fabric which stays cool and has excellent quick-drying capabilities, making it a perfect all-around hat. 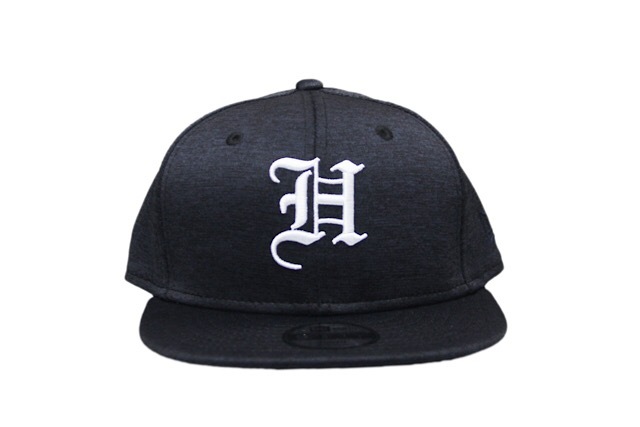 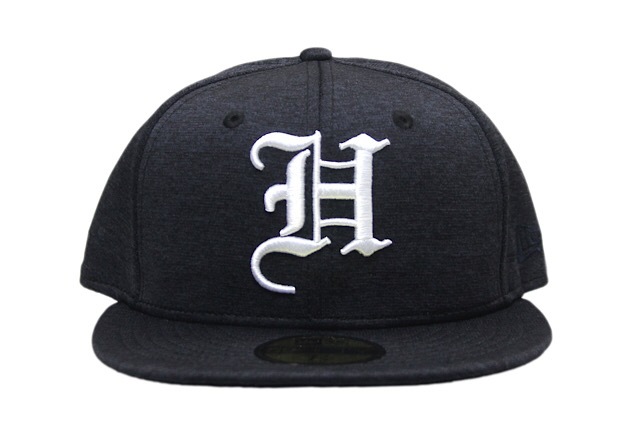 The base color is a heather charcoal, and it features white embroidery on the front and back, along with tonal charcoal embroidery on the left. 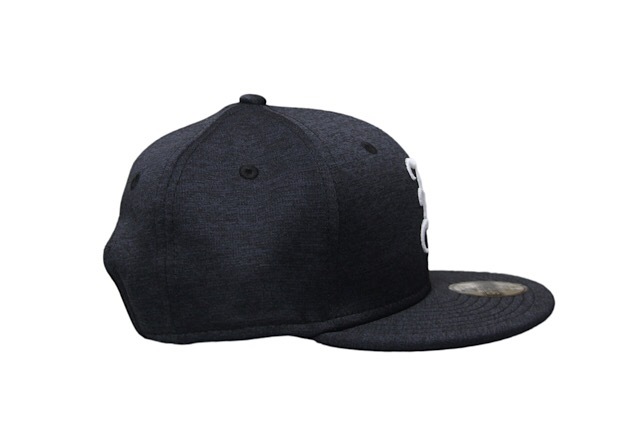 The keiki version also features a white snap enclosure around back. 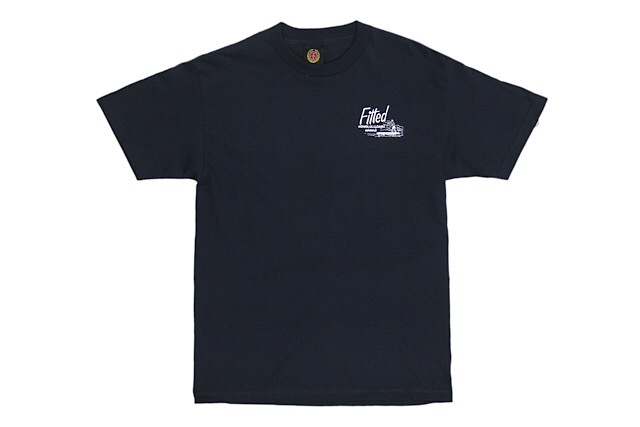 The new Slide design playfully ties our FITTED name and location to the look and feel of retro surf logos. 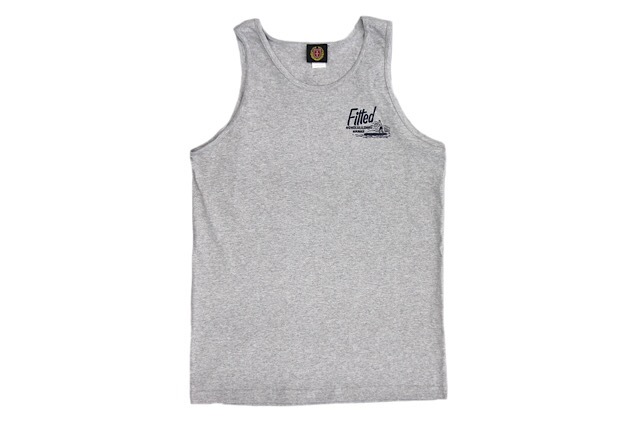 In this release, the Slide design is presented on a navy tee and a heather grey tank top.